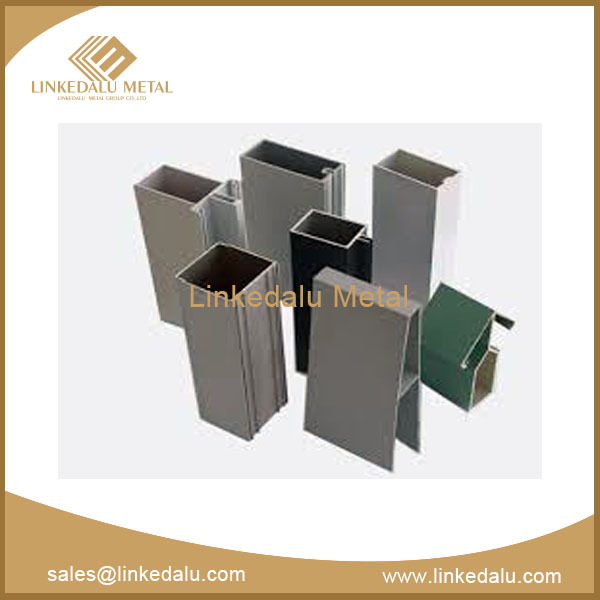 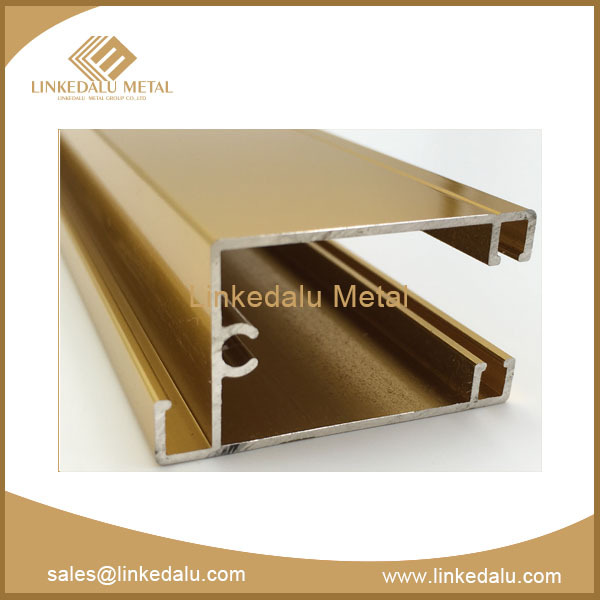 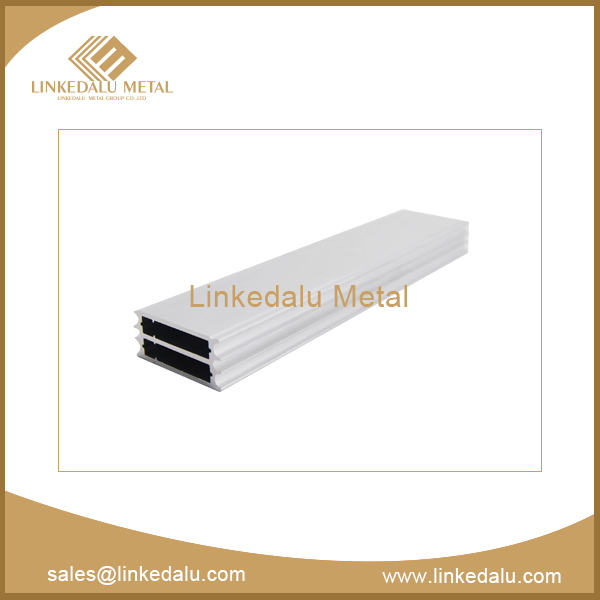 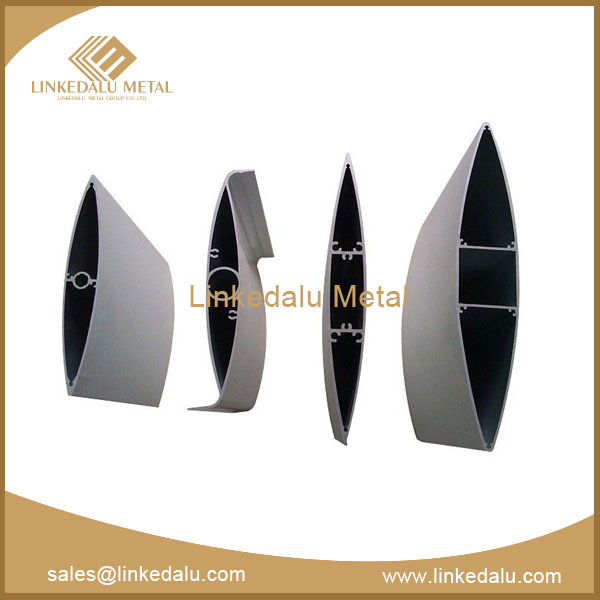 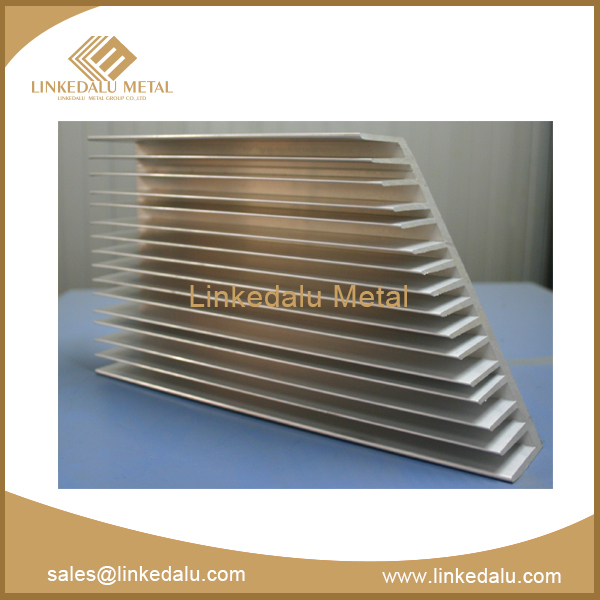 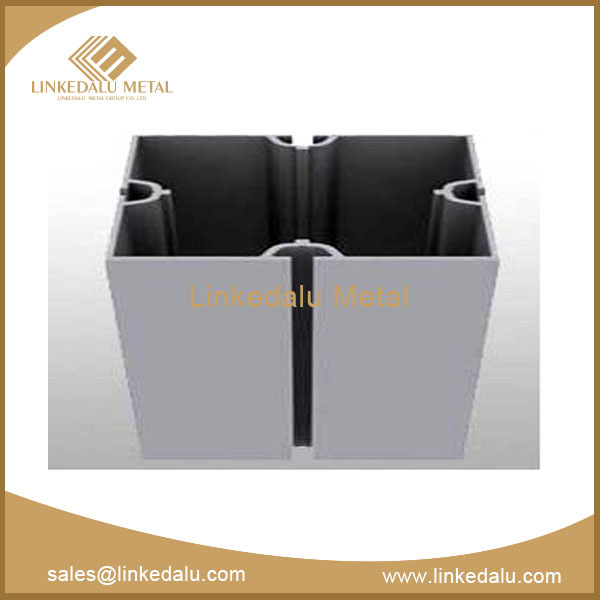 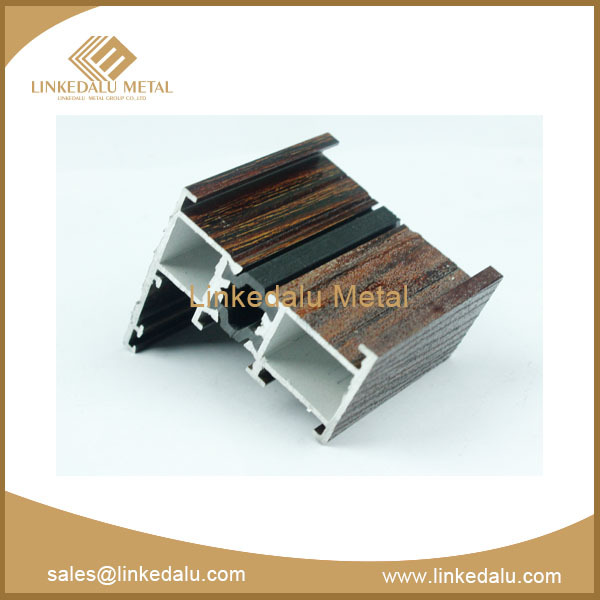 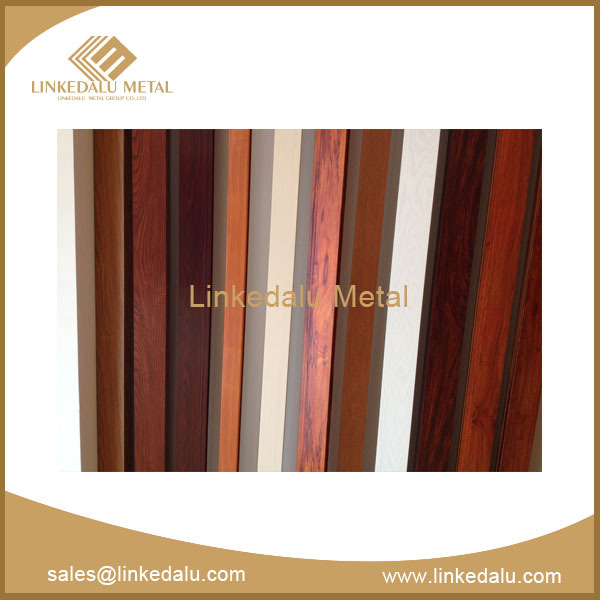 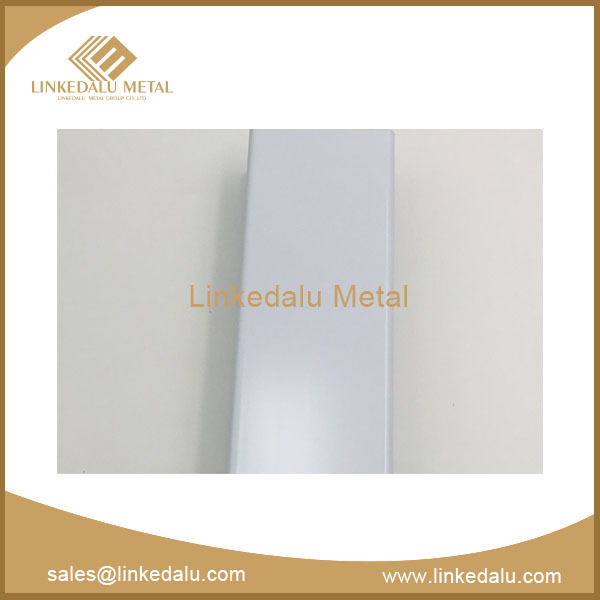 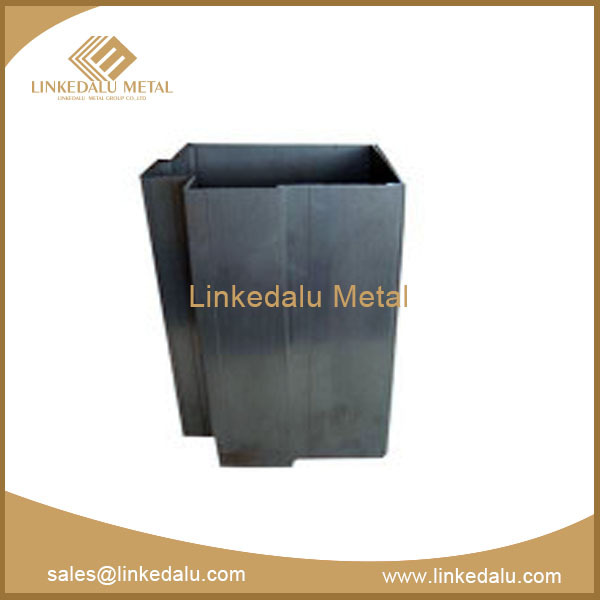 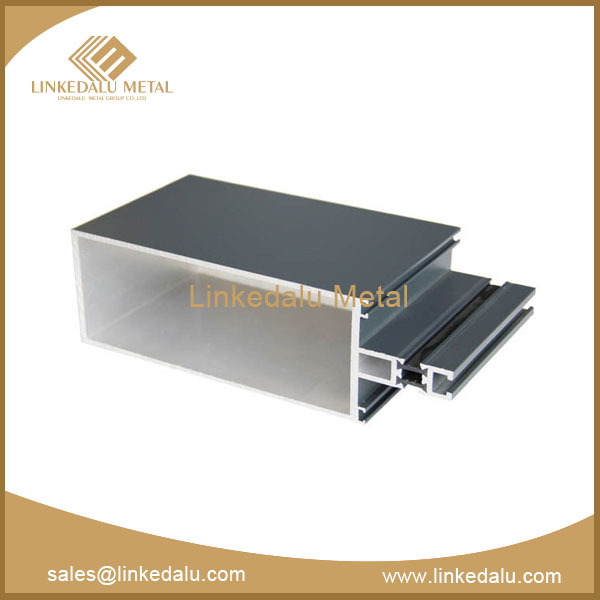 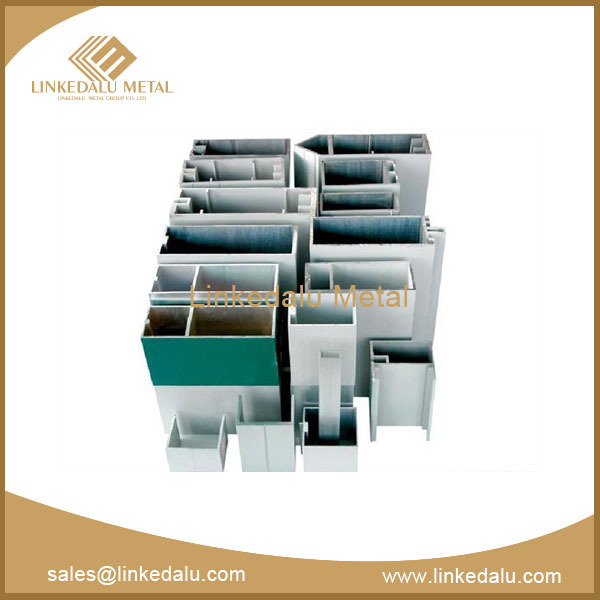 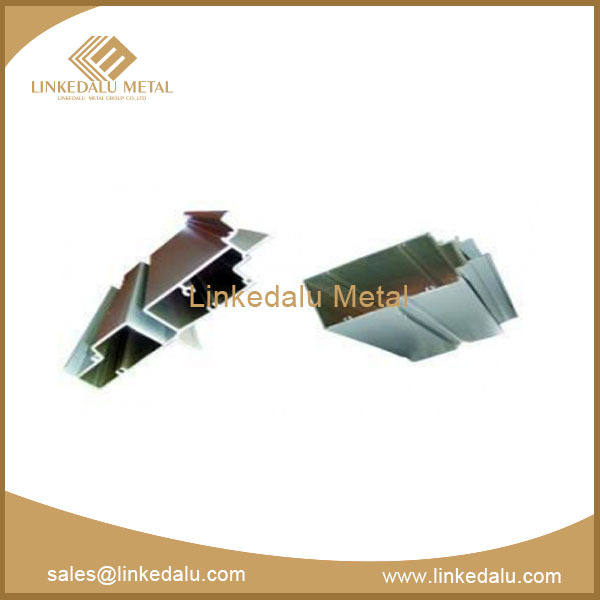 Linkedalu Metal Group Co., Ltd, as an aluminium profile manufacturer, is specialized in various high quality of aluminium profiles for construction and industrial applications as aluminium curtain wall, industrial aluminum profile, aluminium door and window. 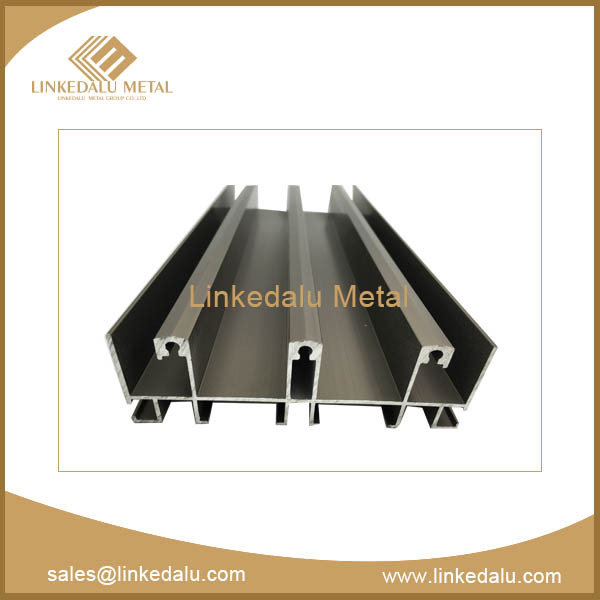 We have teamed with a variety of suppliers to provide our customers low prices and speedy lead-times on all your extrusion needs.We also comply with the strict quality standards of ISO 9001 according to the GB, ASTM and EN standards. 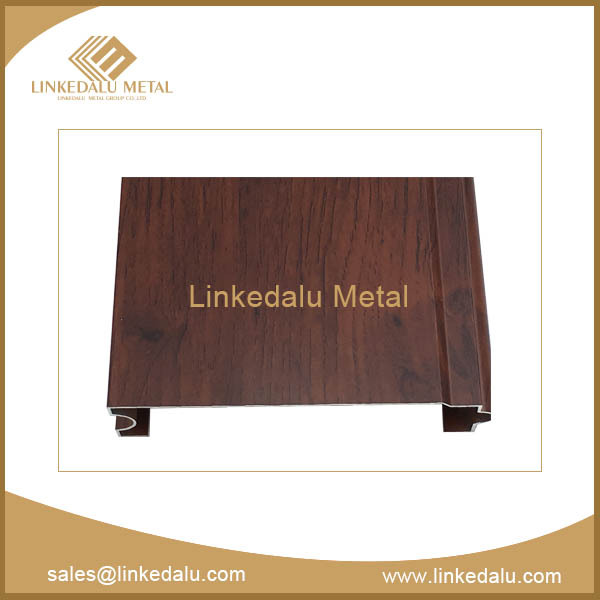 As a result, we’re able to maintain approval ratings and satisfy some very tough customers. 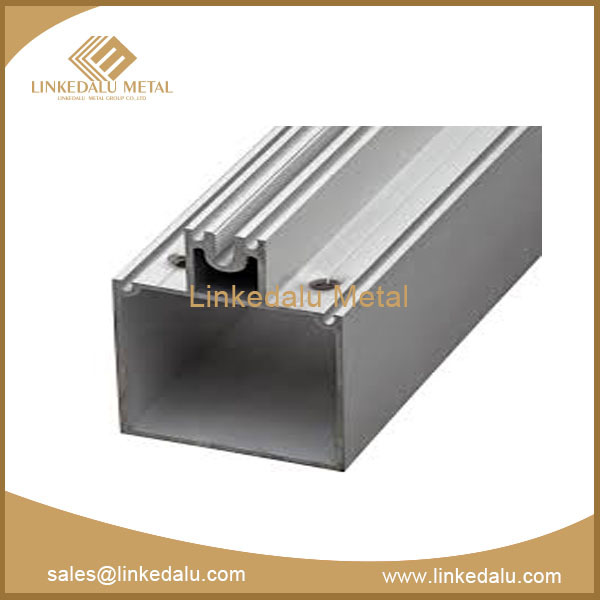 Industrial aluminum extrusions is an extensive field which cover those aluminum profiles used for heatsink, mechanical parts, scaffold etc.